Hello - I am Harish from Mumbai, India. 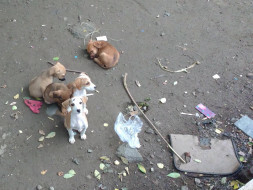 Creating this campaign to raise funds so that I can have the stray dogs in our locality neutered and vaccinated. Mans best friend can be a stray dog too not necessarily a pet dog. But living on the streets the strays need to develop skills to survive, protect their territory and face competition to be able to mate. In doing so they tend to become aggressive. On 12th Sep 2016 there was an attack by a stray dog just 2 buildings away from where I live. A young boy aged 8 was attacked by the stray dog while he was trying to cuddle him / her. The boy was rushed to the hospital as he was bleeding and needed stitches not to mention Anti Rabies vaccination. The trauma was clearly visible on his face. The dog that attacked the young boy was not vaccinated. As per a survey conducted by WHO - "All age groups are susceptible, rabies is most common in people younger than 15 years. 4 out of every 10 deaths due to rabies are in children younger than 15 years. Post-exposure prophylaxis is given on average to 40% of children in Asia and Africa aged 5–14 years, and the majority receiving treatments are male." 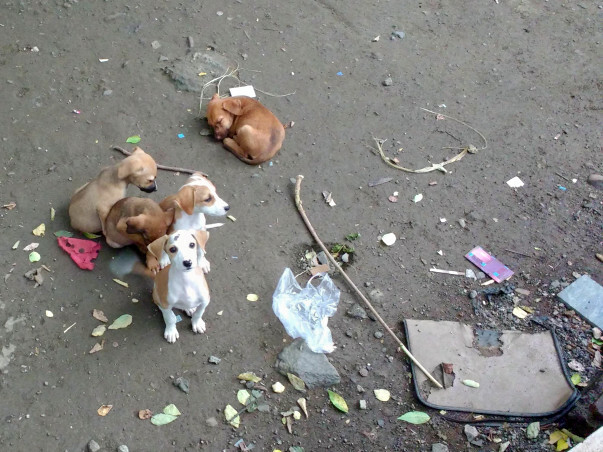 You will see the pupz of the stray dog in the photo I am uploading. I will be using the funds raised to vaccinate 8 dogs in the locality all before the end of September 2016 and neuter couple of them as castration is an expensive procedure.